The running of the river ice AND the return of the Gathering of the Scots Festival! Volunteers have been working throughout the long winter in preparation for the 18th annual Gathering scheduled for May 30th – June 2nd, 2019 and are excited about the schedule of events planned! One major change that should be noted in 2019 is the location of the Friday night “Ceilidh” (kitchen party). Recognized as the kick-off event each year, the Ceilidh is traditionally hosted on the Friday evening prior to Saturday’s Highland Games and Festival. “We are very excited to have partnered with the Perth Elks Lodge as our new Ceilidh location for 2019,” events Chairman Rod MacIntosh comments. “This larger venue will offer our visitors a spacious comfortable environment to enjoy the evening’s music and reacquaint with old friends gathering for the festival”. The Perth Elks has been a long-time supporter of the Gathering of the Scots hosting their coveted Whisky Pairings Dinner each year in April and offering a delicious Highlander’s Breakfast on festival day morning. “The Elks is a wonderful community organization,” MacIntosh noted. “Funds generated by their hard working group of volunteers eventually is donated to reputable causes within the community – we are proud to work with them in 2019”. As always, admission to the Ceilidh is free of charge – with Elks members offering a short menu of finger foods and refreshments. 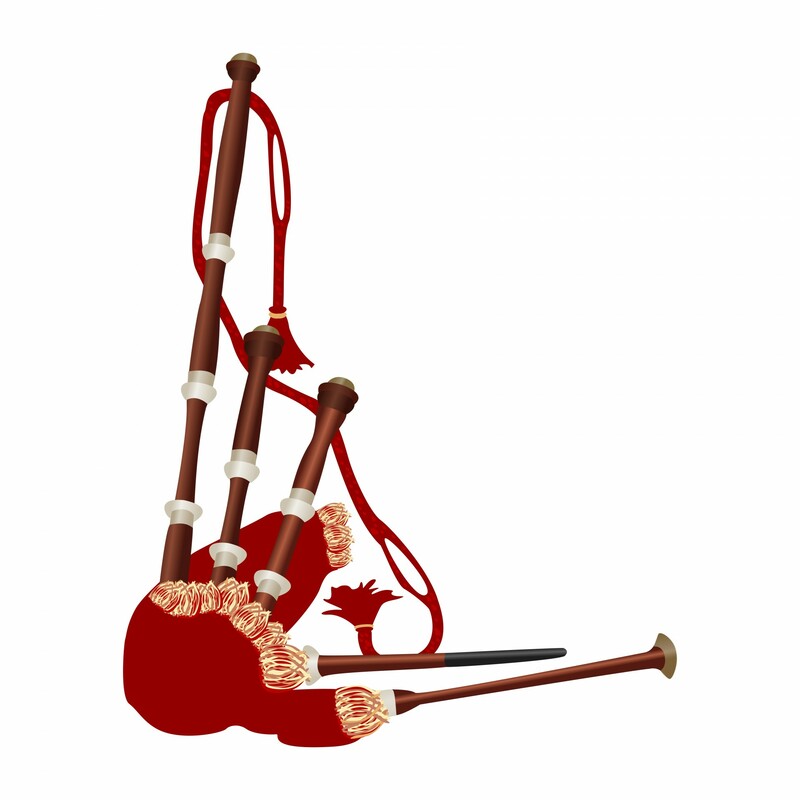 Entertainment will start shortly after 7:00 PM with a rousing Scottish Pipe Band performance (outside the hall) by our very own Southern Victoria Pipe Band and their returning guests for 2019 – the Kincardine Pipe Band. “Kincardine (Ontario) first visited the Gathering of the Scots way back in 2007 travelling from Kincardine, Ontario. We are very excited to have this large Pipe Band back at the Gathering in 2019”. Inside the hall, music will be provided by the Gathering’s own Ceilidh Band featuring: Dan Vallance, Gerald Girvan, Steve Braun, and the magic fiddle of Ellie Sullivan! Remember to arrive early for the opportunity to meet the competitors of this year’s Canadian Women’s Scottish Athletics Championship coming up on Saturday! Overall, a wonderful way to start the weekend off right! 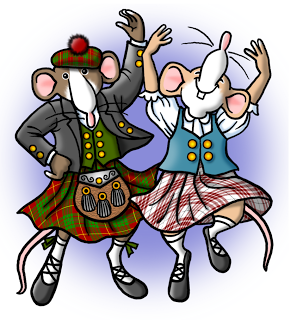 See you at the Friday night Ceilidh!